Sensitive and sensitised skin is a term used by many people who consider themselves to be more intolerant of environmental factors, or they have a tendency to react to the application products. Basically, a sensitised skin condition can affect anyone; it can be described as hyper-active skin that reacts more easily to exposure to external factors such as pollution, chemicals, lifestyle, climate. 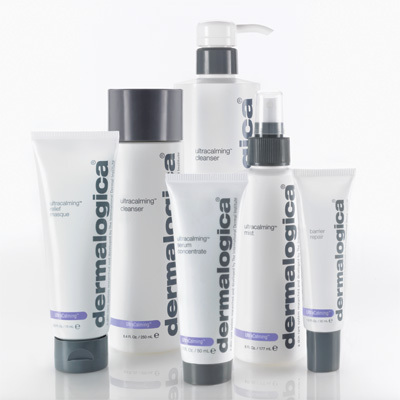 The Dermalogica UltraCalming range has been especially developed to provide relief and control of the above mentioned symptoms.